The Android app was earlier in beta and registered over 90 thousand downloads in less than three months. It has been officially launched now while the iOS version was released on February 1. 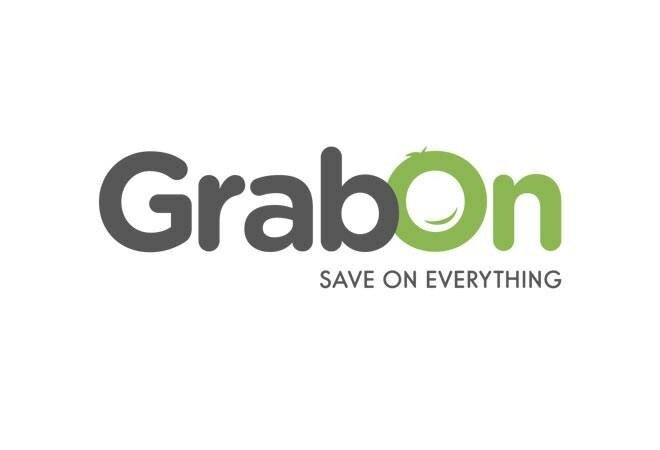 GrabOn, an online coupon company, has rolled out its app for Android users. Although competing with popular coupon companies such as CouponDunia and CouponRaja, GrabOn claims that more than 80 million coupons have been redeemed on its portal till date. The Android app was earlier in beta and registered over 90 thousand downloads in less than three months. It has been officially launched now while the iOS version was released on February 1. The app provides coupon codes for 300-plus categories, including food, recharge, electronics, fashion, travel and more. It also lists popular stores on the home page and each store features all the offers of the day. There is a search bar at the top, which also displays trending offers. The popular stores listed on GrabOn include Amazon, Domino's, Flipkart, FreeCharge, Grofers, Jabong, MobiKwik, Myntra and Paytm. The app also directs user to the respective app or online store on mobile browser. Additional features on GrabOn include night mode and a personal profile page, and the latter keeps a record of the categories and stores the user follow, along with the saved coupons. There has been a spurt in online shopping post demonetisation and consumers are looking for deals and coupons for big savings. "Demonetisation has eventually proved to be quite beneficial for the coupons space. During the first week, our web traffic took a hit as we observed a considerable dip in our numbers by almost 28.6 per cent. But the second week saw a quick recovery as our numbers went back up and even crossed the regular limit for some sectors. Overall, there was a 10 per cent rise in traffic for the recharge sector, 11 per cent increase for food and 8-9 per cent increase for the grocery sector," said Ashok Reddy, founder of GrabOn.